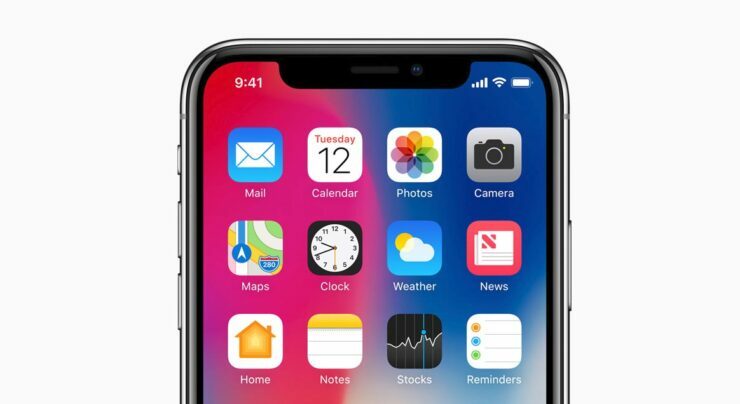 Apple has reported that it has received an overwhelming response from the pre-order session of the iPhone X, but with demand spiking, release dates of the smartphone have been pushed back to an unbelievable six weeks of waiting time. According to CNET, after customers started placing their pre-orders for the iPhone X starting 12:01 am PT, it only took 10 minutes for the shipment dates to start getting pushed back, with the latest update revealing that customers that now pre-order the smartphone will most likely receive it in 5-6 weeks. According to an Apple spokesperson, the company is displaying a liking towards the response of the smartphone. The waiting time is an absurd amount, and if these are not die-hard iOS users, they might look for an alternative flagship running Google’s Android OS. The iPhone X marks the first time that Apple has shifted from a generic smartphone design and offered millions of customers with an overhaul. However, if you happen to break the screen or different regions of the smartphone, note that it will cost you at least $279 to get it back to its original figure unless of course, you have purchased the $199 AppleCare+ warranty service. Will you be upgrading to the iPhone X sometime in the future? Tell us your thoughts down in the comments.